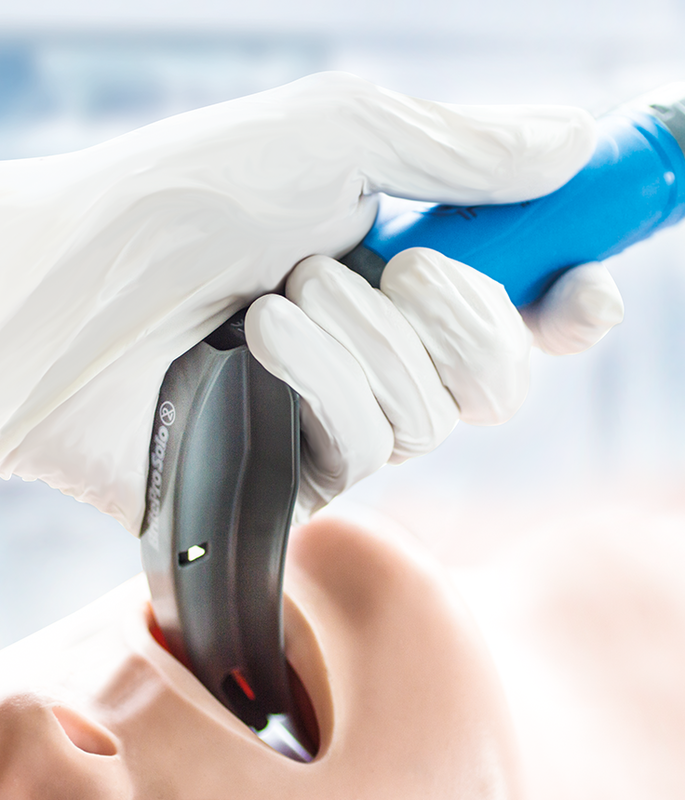 The BritePro Solo is a complete Single-Use Fiber Optic Laryngoscope solution comprised of an advanced LED handle and a metal blade. 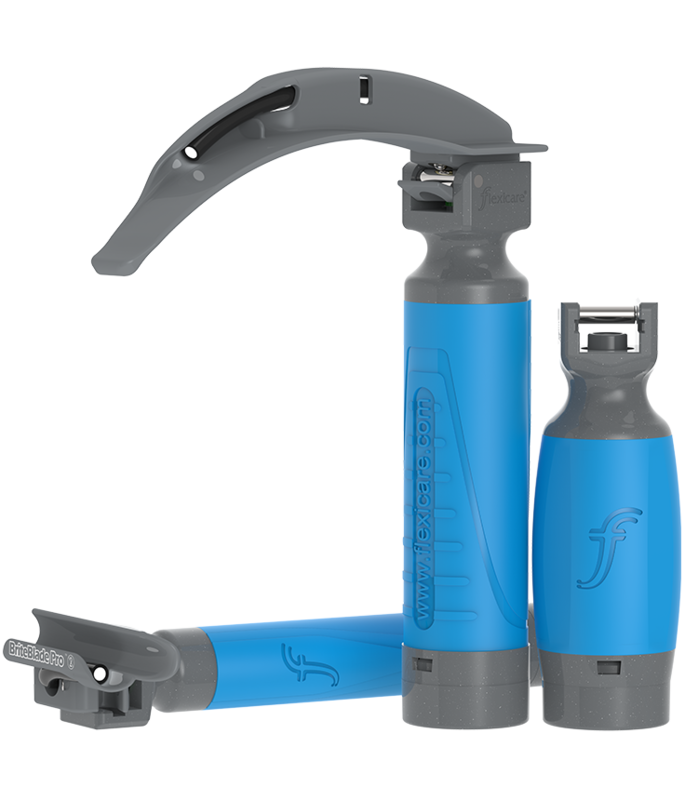 This unique product is just as it should be: combining the best qualities of reusable laryngoscopes along with all of the benefits of a completely single-use system. 100% sterile and packaged individually with the option to test Тin-packУ without compromising sterility, eliminating the risk of cross-contamination. 100% metal blades and a strong metal-to-metal connection between blade and handle. Ergonomic handles with textured grip deliver excellent control and feel. Reduction in the shoulder and block height lowers the risk of dental trauma and provides additional space to maneuver the blade to obtain the best view. 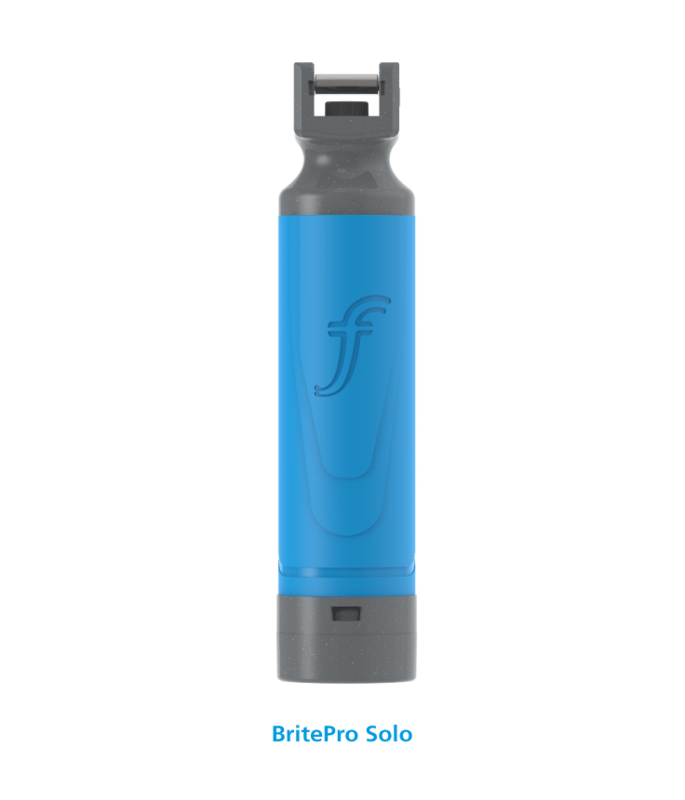 The BritePro Solo is more economical than reprocessing reusable laryngoscopes and provides better patient care as compared to reusables. 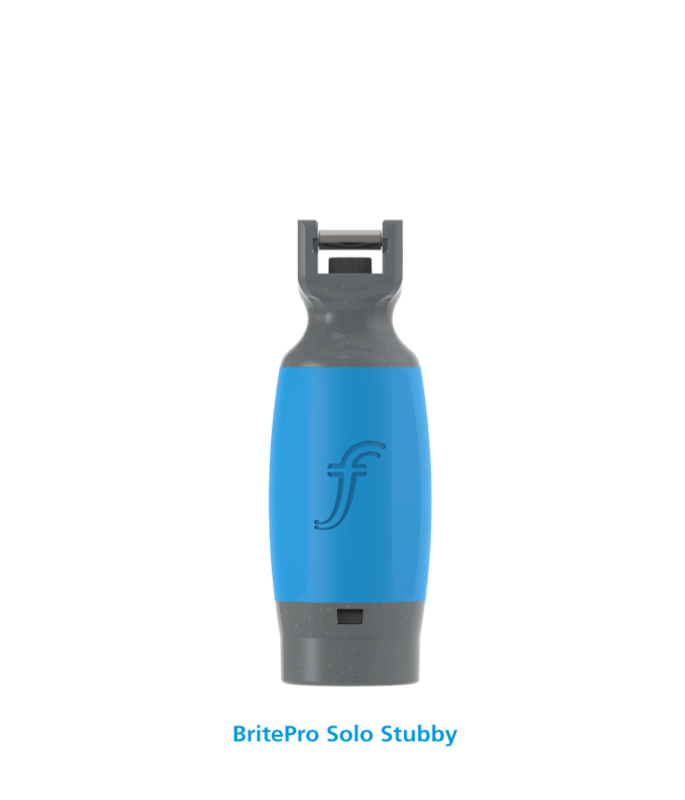 Sterile packed with pre-fitted batteries and exchangeable blade, BritePro Solo is ready to use straight out of the pack. New every time, BritePro Solo’s light can be tested in-pack without compromising sterility. Outstanding tactile feedback and improved access in restricted areas. Ergonomic barrel-shaped Stubby Handle option with textured surface fits securely in the hand for excellent grip and control. 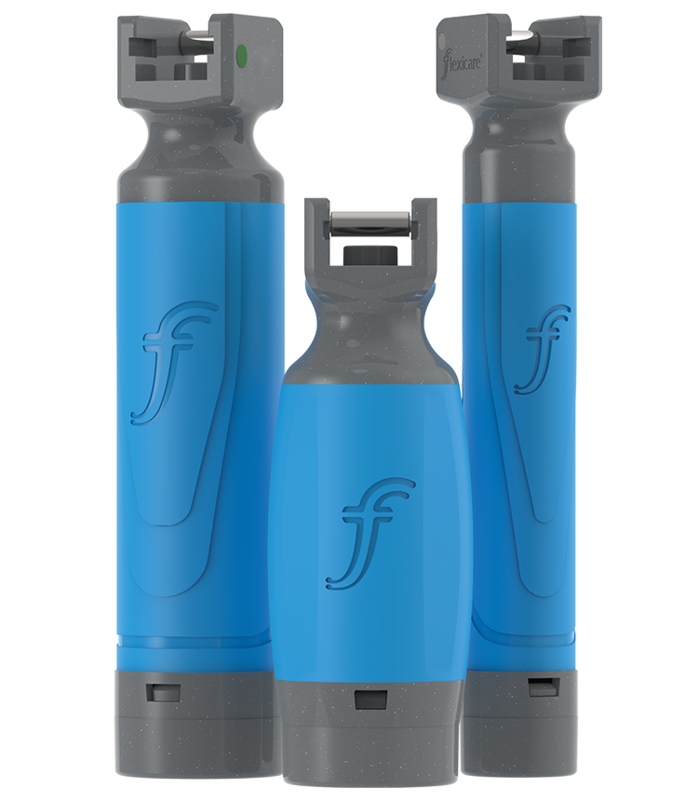 Stubby handle option is 40% shorter than our standard handles for use when space is limited or with reduced neck flexion.